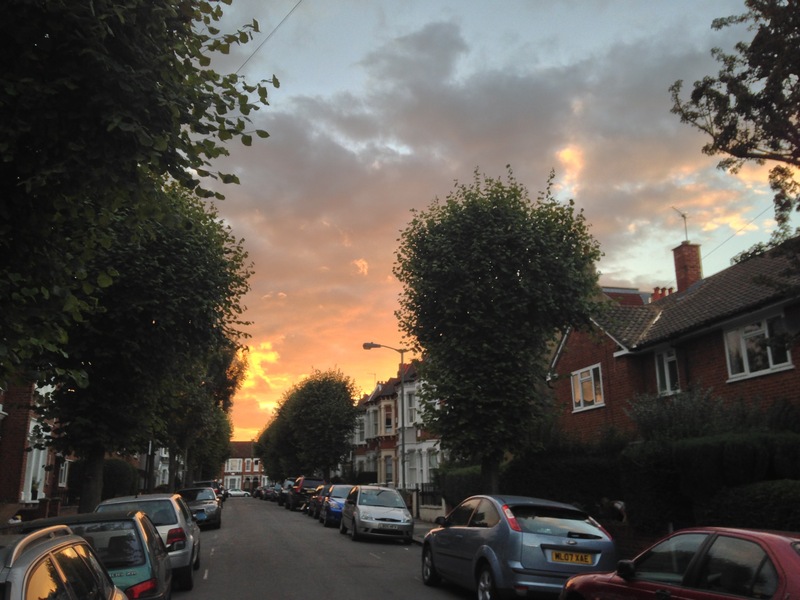 18/09/2013 – Chin up, the sun’s back! What a lovely site to come home to, the sun breaking through just in time for sun set. Shining over London city, I just had the most delightful cycle home. Happy Wednesday!